UNLOCK Blockchain Forum 2019 will be held on January 15-16 at The Ritz Carlton Hotel DIFC. It will be the second edition of the UNLOCK Blockchain Forum, organized by The UNLOCK Company DMCC, in UAE. The organizers announced the participation of over 56 global and regional speakers that include famous names in the blockchain world and more than 30 investment companies across the region. 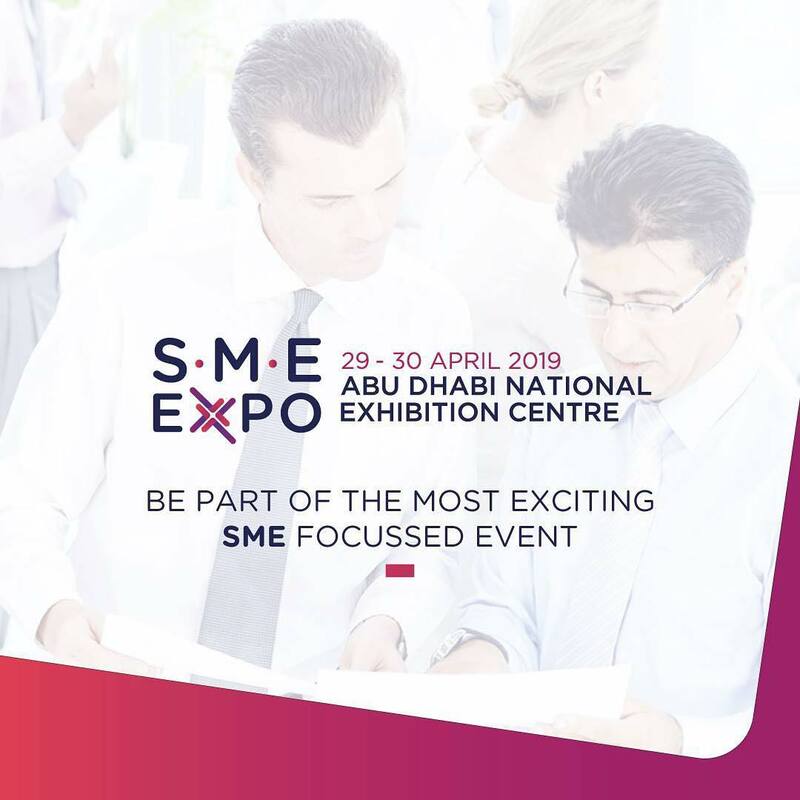 The main topics of the conference will be: ICOs, Crypto-currencies, and the future of exchanges in a regulated World, Investing in Blockchain, The Future of Blockchain, Blockchain and privacy, Digital Identity and Blockchain, Expo 2020 in Dubai with Blockchain, AI, 3D and Big Data and many more.